Do you have a timetable emergency? Last minute changes when timetabling can have a big impact on the quality of your solution. Don’t start from scratch, call in the experts for help! Edval replied to my 4:45am email at 4:59am, offering on-site attendance same day! They gave an emergency Timetabler-in-residence service, as I suddenly lost my in-house timetabler but with many issues outstanding. They completely redid our current timetable, reduced the number of blocks from 6 to 5, solved almost every single problem we had, and saved our school a lot of money. They even improved it, like linking MFL classes in pairs. We were told wasn't possible before. I am amazed at edval's emergency timetabling. It saved our school! Call the experts for help! Edval offers many other services in addition to our software, such as Timetable Construction, Timetabler in Residence and Curriculum Planning consulting. We can also audit your existing timetable and suggest areas for improvement – even if you are not a current Edval customer. 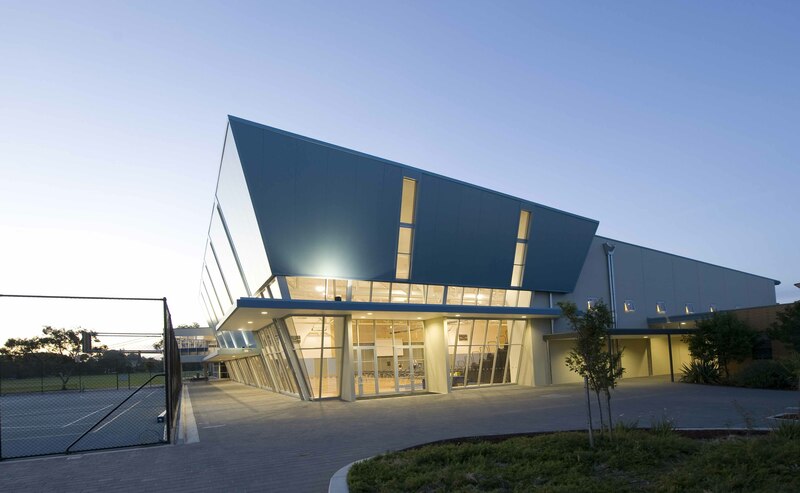 St Michael’s saved $250k with two days of Edval consulting work. 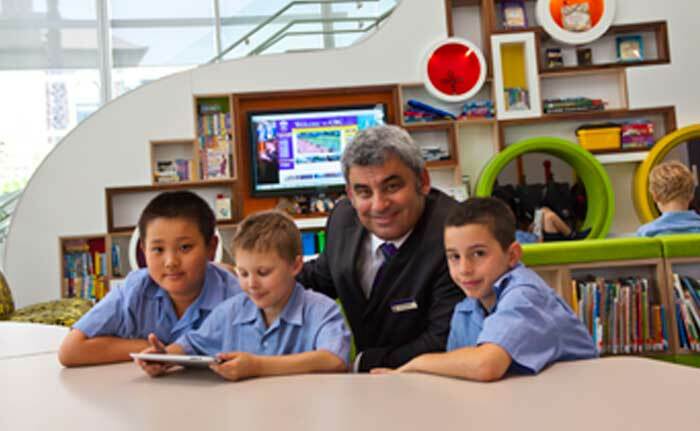 Christian Brothers College benefited from our Timetabler-in-Residence service.